I am such a huge fan of this series, but unfortunately, I didn’t completely warm to this story. This is probably the most serious book in this series so far and Tuck and Karen feel much older than characters in earlier books. For me, this story is missing some of the joy, the fun, and the self-deprecating humour I’ve come to expect from this series. I did love Tuck. He is such a gentle, small town sheriff and I love the way he cares for everyone in his town. I also love the way Karen makes his head (and his heart) spin. Tuck is all heart and he struggles to understand Karen’s more cerebral approach to life. It annoyed me that Tuck makes all of the effort and all of the gestures in this relationship. He is wonderful and I’m not sure Karen ever fully appreciates him. Karen is a more problematic character for me. Firstly, 37-year-old surgeons aren’t world experts. My husband and his friends are specialist doctors of a similar age – and they all still spend time learning from more experienced doctors. Secondly, she doesn’t seem to be able to handle her emotions and she has no professional detachment. I find it hard to believe that Karen is considered a world expert when her patient care is still bleeding into her personal life after ten years as a surgeon. I understood Karen’s weak social skills, but I really didn’t get on with her weepy, needy side. Most of the women in this series have been funny, sweet, and engaging. Karen is just a little bit too serious and too anxious for me. Karen has a whole lot of baggage, but so did Lola in the third book. I just kinda wish Karen had even a touch of Lola’s sense of humour because I found it incredibly difficult to empathise with Karen – or to like her very much. 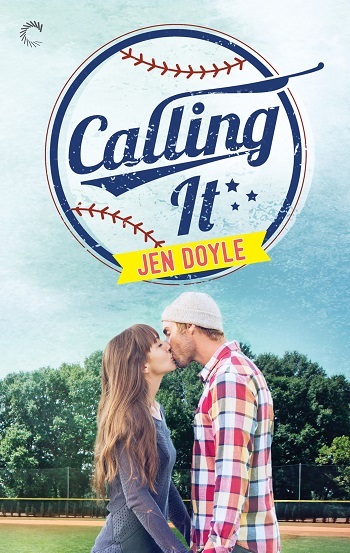 I have loved this series from the start and I’m hoping this one is just a blip. I’m sure other readers will enjoy Karen more than I did – she just didn’t work for me. This is a shorter book than the others, and is described as book #3.5. I have loved all the previous books, and highly recommend them to you. This is about two new characters, but the previous couples do appear here. Karen is a renown neurosurgeon, based in the next town over to Inspiration. She gets deeply involved with her patients, but refuses to show her tears due to criticism whilst training. This leads her to be more emotional inside, and colder outside than would seem natural. She has also seen so much heartache that she refuses to get close to people. In other words, she is bottling up most of her feelings, and kidding herself that her life is fine. 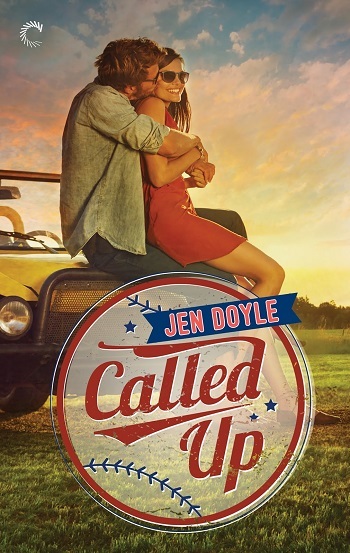 When Tuck decides that she is worth his time, and that he will prove to her that life is for living and emotions are perfectly normal, she slowly realises that he is possibly right. Obviously, there are plenty of roadblocks along the way, but he is not a man to be denied, luckily for her! I liked the links between the backgrounds of these two people, and how differently they had chosen to live their lives, yet with the same principles of serving others. I really enjoyed that they had off-the-charts chemistry and could not deny themselves the pleasure – even when both of them know they shouldn't. Another enjoyable read, and already want my next fix of Inspiration! For reviews & more info, check out our Called Out post. 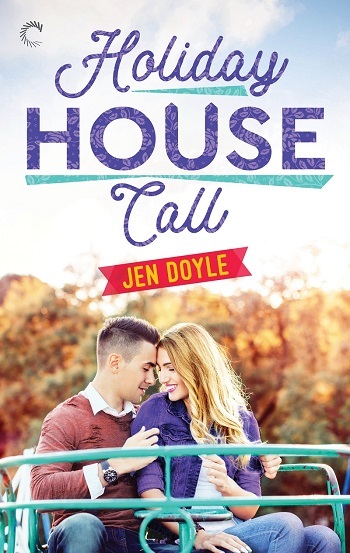 Reviewers on the Wicked Reads Review Team were provided a free copy of Holiday House Call (Calling It #3.5) by Jen Doyle to read and review.